Search "Open Hardware" 8 results have been found. 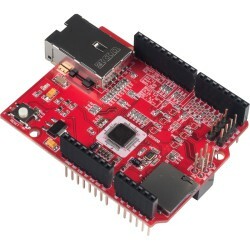 WIZwiki-W7500P is a SoC platform board based on the W7500P chip ( ARM Cortex-M0 that integrates 128KB Flash and hardwired TCP/IP core, MAC & PHY. If you use WIZwiki-W7500P board, you can easily evaluate the W7500P and test its performance and all functions. 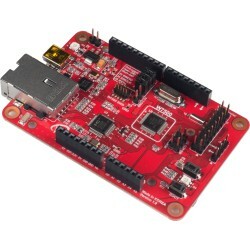 WIZwiki-W7500ECO is a compact-sized WIZwiki platform board based on the W7500, the ARM Cortex-M0 that integrates 128KB Flash and hardwired TCP/IP core. 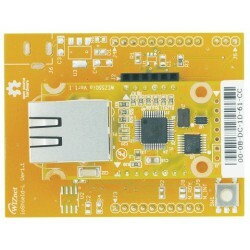 WIZwiki-W7500ECO will enable you to develop the IoT proto quickly and easily. 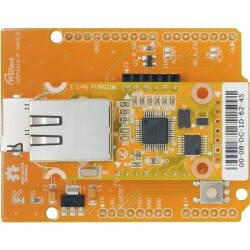 ioShield-A allows an Arduino board to connect to the Internet. 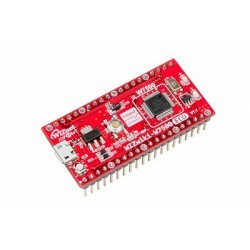 ioShield-L is an Ethernet BoosterPack for MSP430 LaunchPad development board(MSP-EXP430G2, TI). ioShield-K is an Ethernet Shield for GR-KURUMI(Gadget Renesas KURUMI). 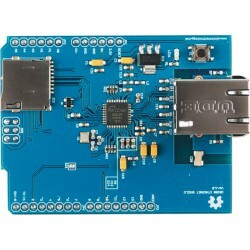 W5200 Ethernet Shield is compatible with Official Arduino Ethernet Shield and supports fast SPI and 8 sockets.